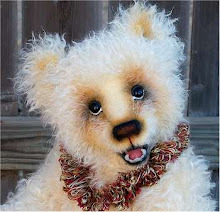 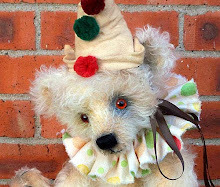 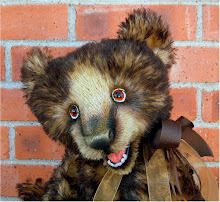 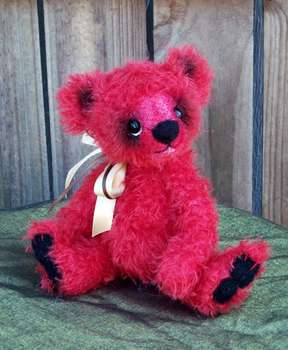 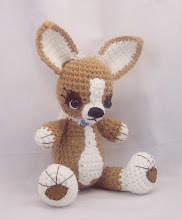 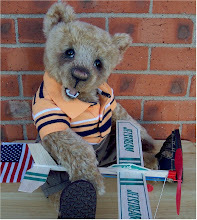 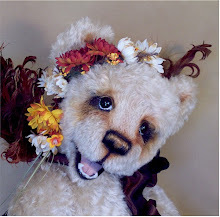 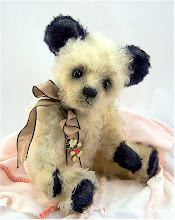 Roxanne Style: New Little Bear ready for adoption! 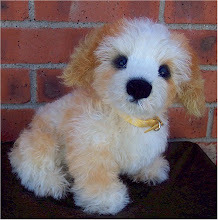 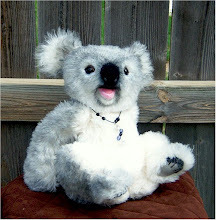 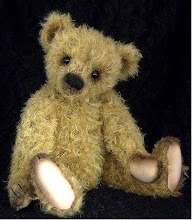 I have just made available a new little bear. 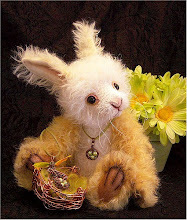 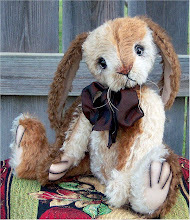 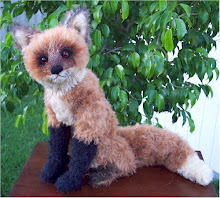 She is 10 inches tall and a lovely shade of red mohair. 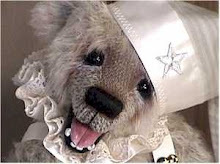 Come visit her on Bearpile.